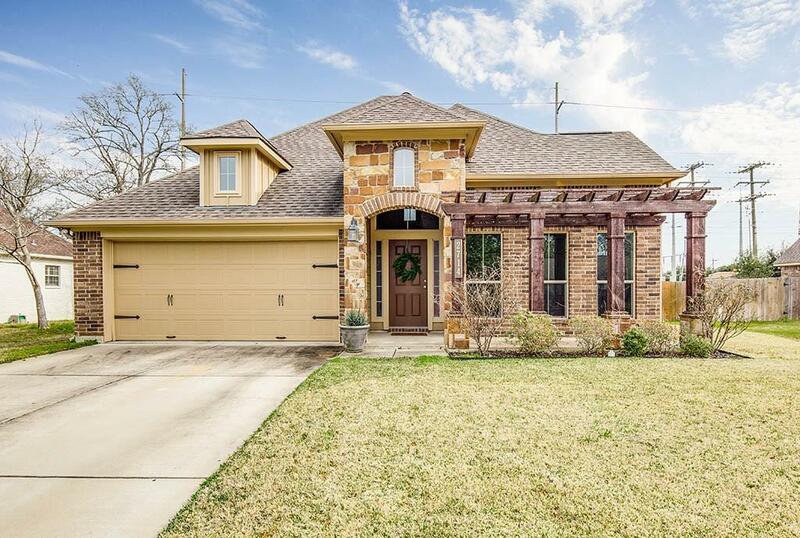 This gorgeous, well-maintained home is located on a large lot in the heart of Bryan/College Station. 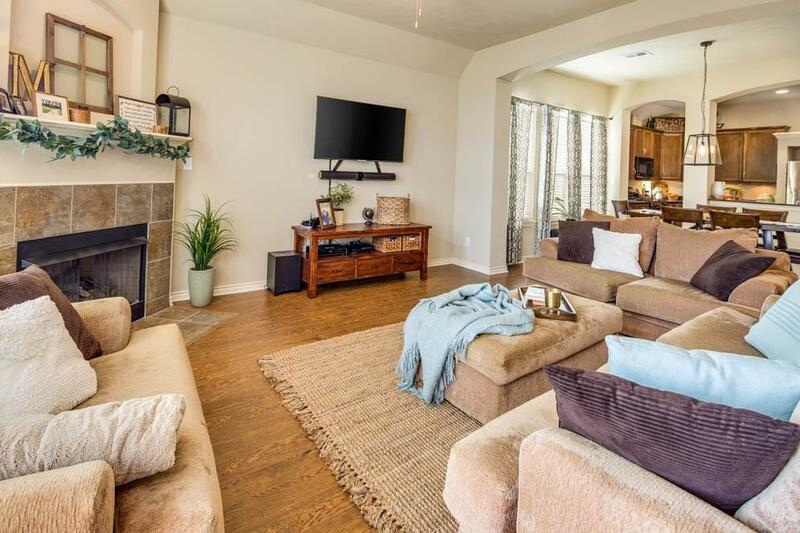 This home features an open concept living room, dining room and kitchen area with soaring ceilings, crown molding, granite countertops, and an abundance of natural light. 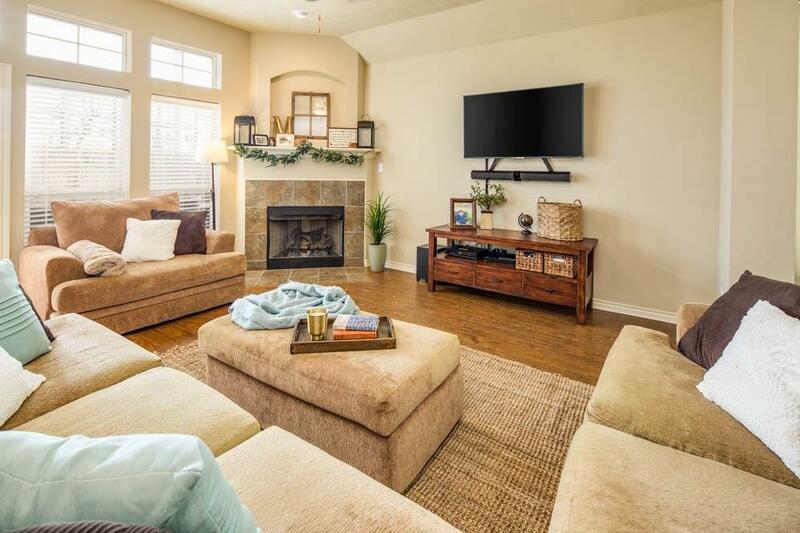 The front flex room works as an office, dining room, second living room, or play area! The large master suite features a lovely master bath with garden tub and shower. This home also features a spacious work station/study area. 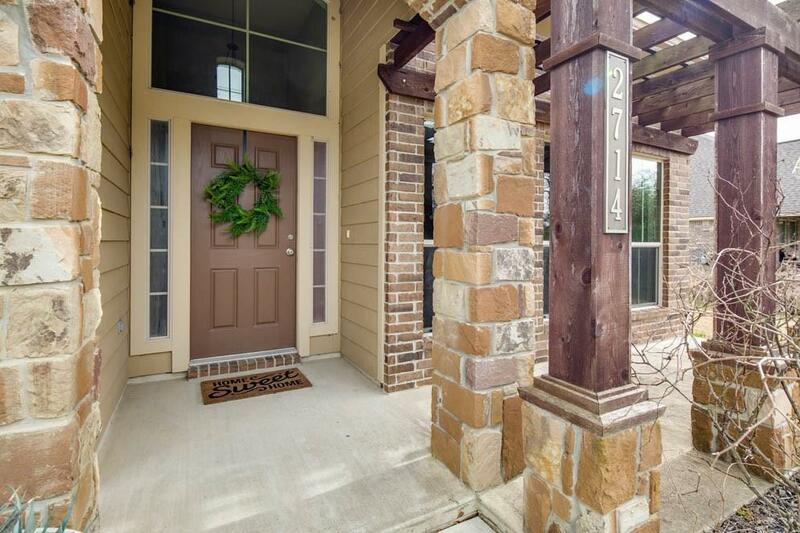 Relax or entertain on the outdoor patio. New roof installed in March, 2019.